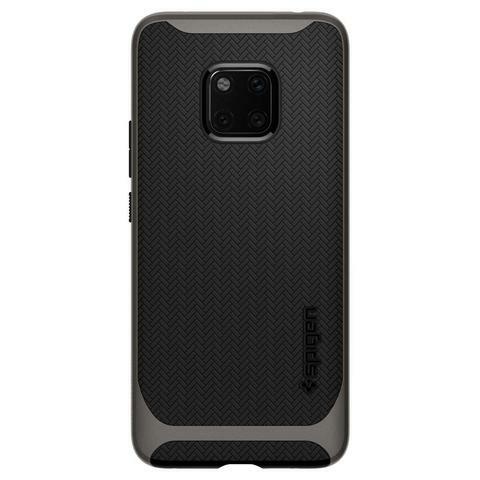 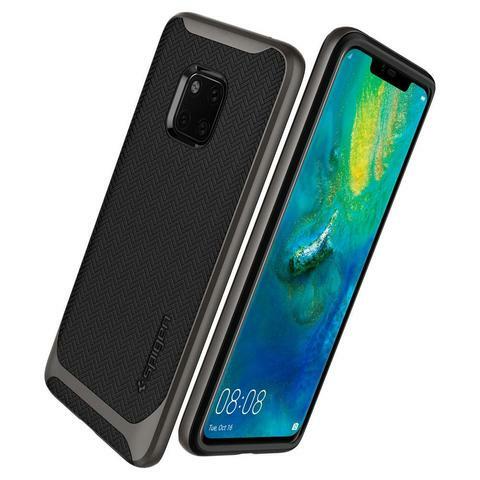 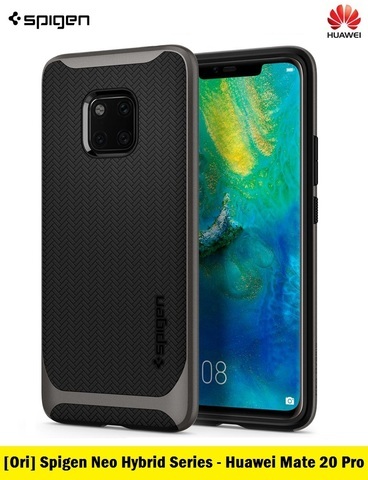 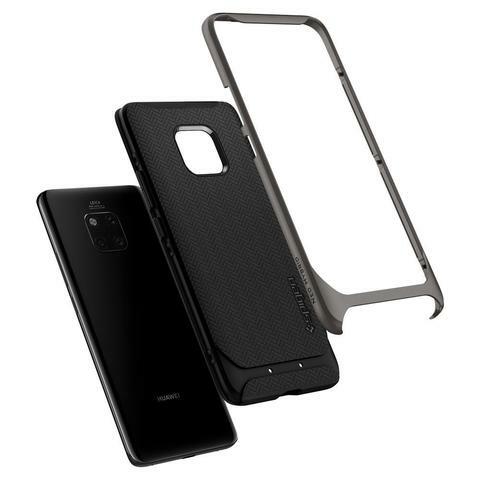 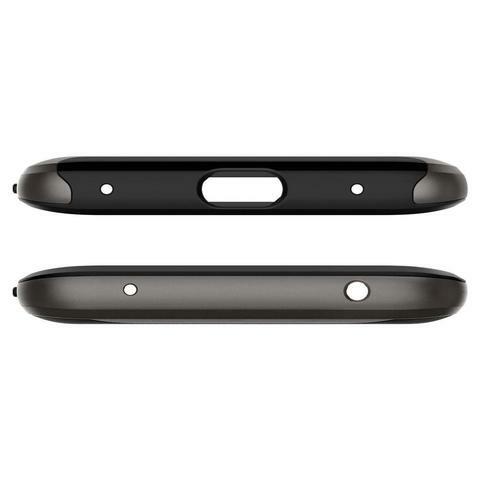 Official Spigen Neo Hybrid Series Case for Huawei Mate 20 Pro (Gunmetal) – Sakurazz - Where Service Matters. 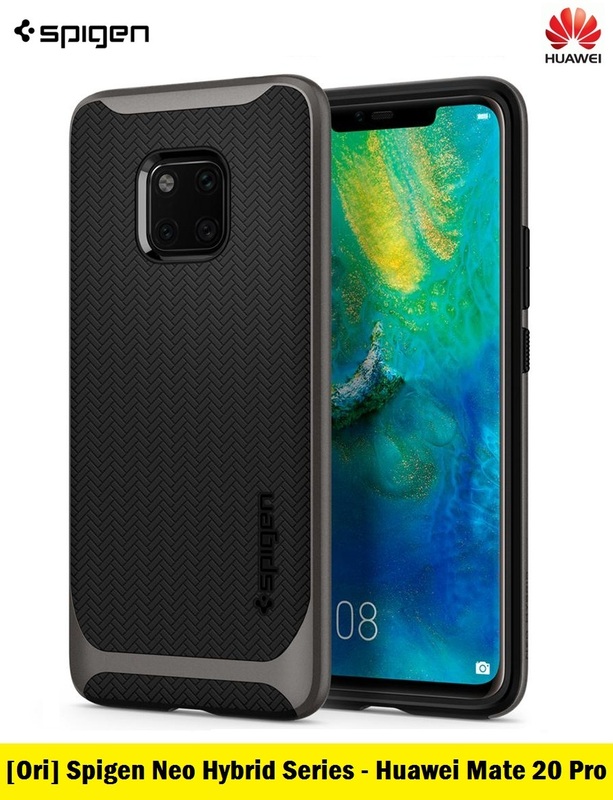 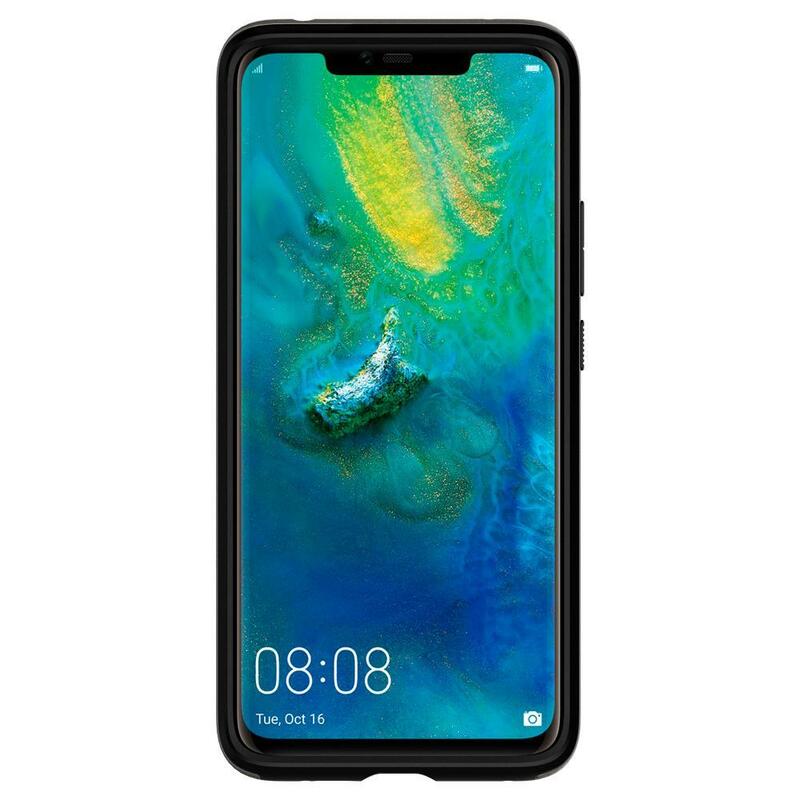 The new Neo Hybrid® for Huawei Mate 20 Pro is the future of all cases - possessing maximum protection with an extraordinary look. 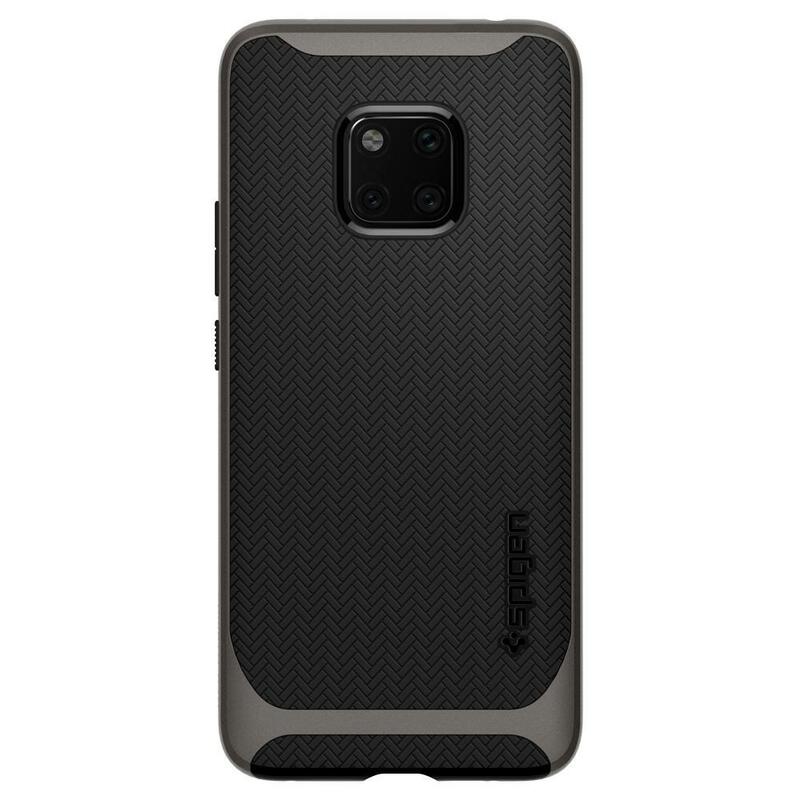 For optimum defense, the Neo Hybrid® is designed to absorb shock with its TPU layer and handle impacts with its PC bumper. Precise cutouts ensure easy access to all features while tactile buttons ensure haptic feedback. 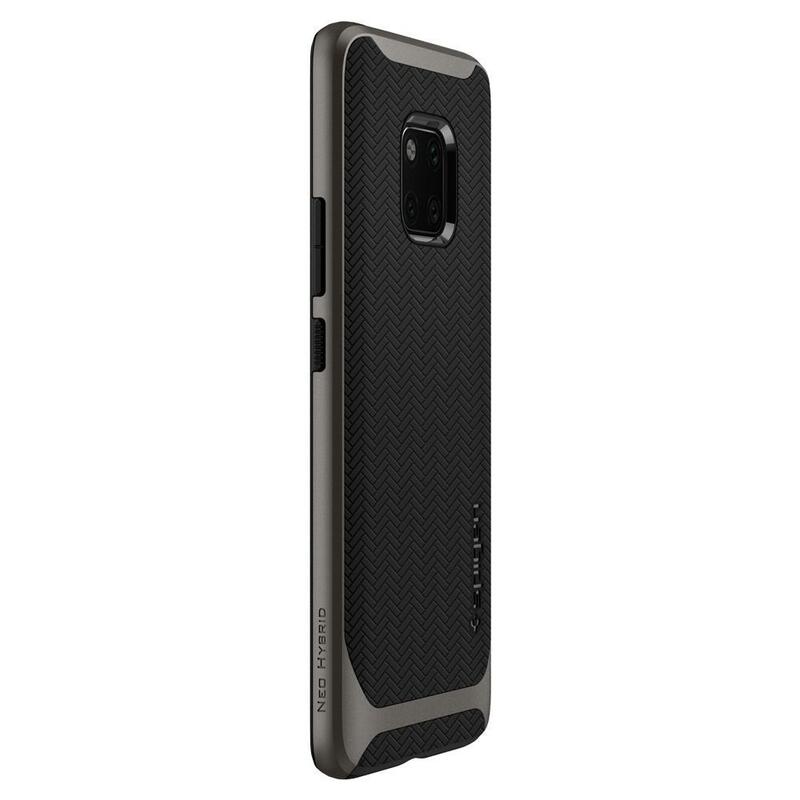 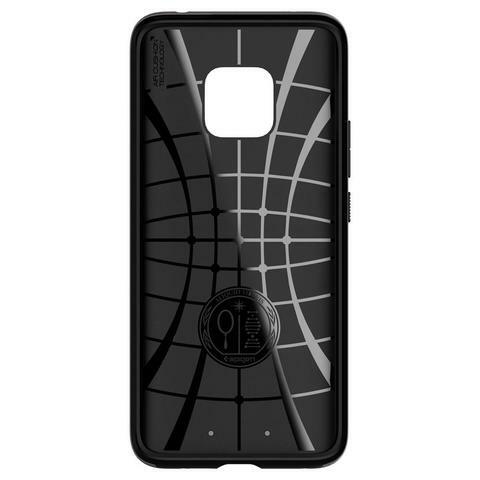 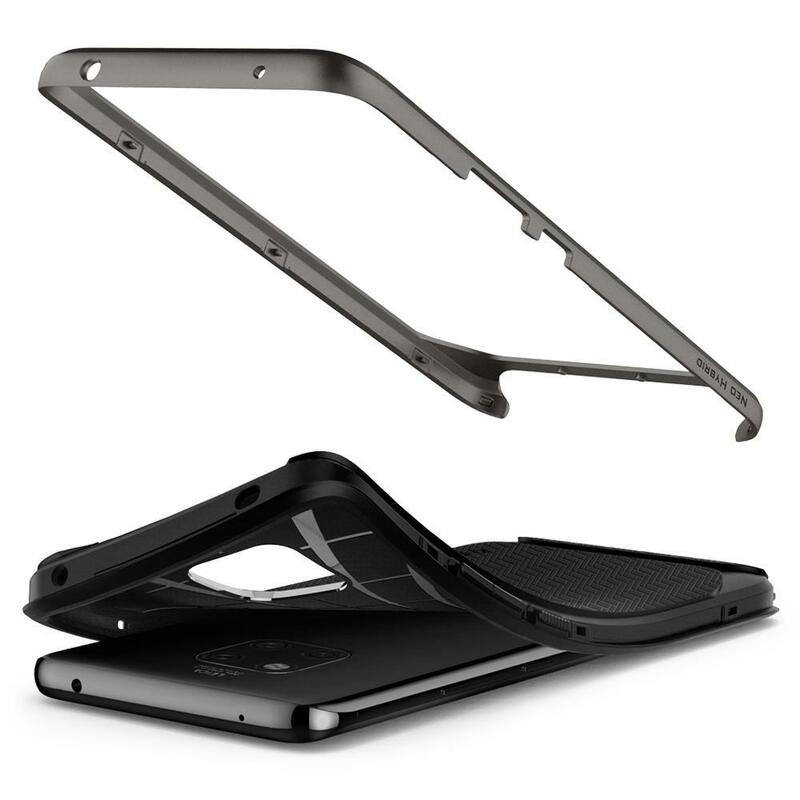 The latest Neo Hybrid® design features a reinforced bumper with a new herringbone pattern.